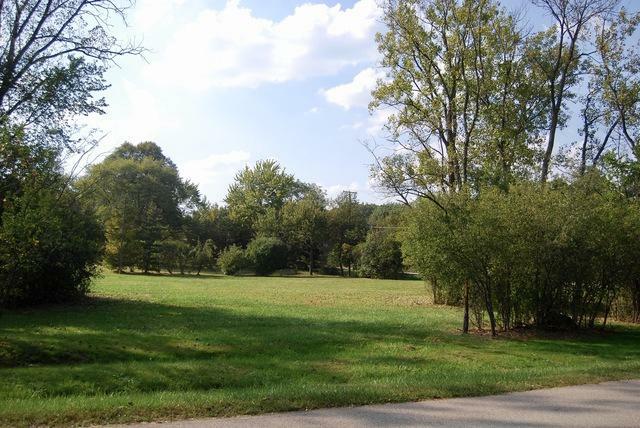 Fantastic opportunity to build your dream home in the Barrington 220 School District! This prime residential site is an approximate 1-acre, double sized lot that has been combined into one parcel by the current owners. Ideally located only minutes from local shopping & dining at the Deer Park Town Center & minutes to downtown Barrington. 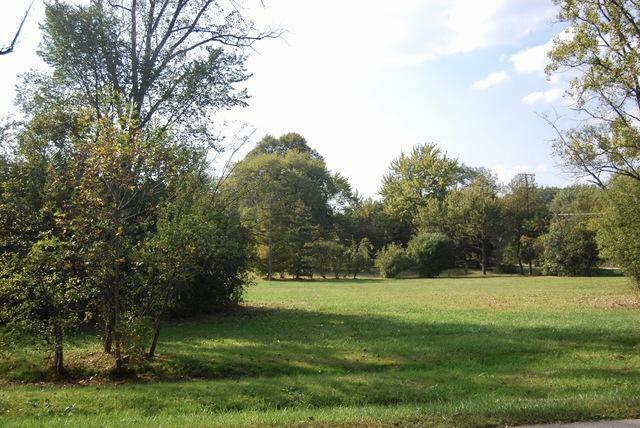 East facing lot will enjoy sun and beautiful sunsets year round in this backyard. 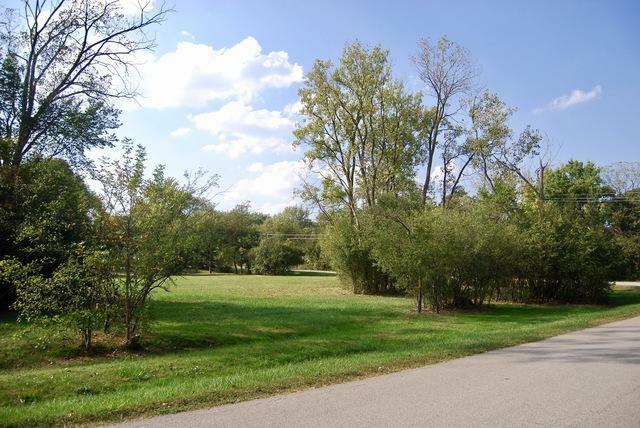 Also, close to Deer Grove Forest Preserve featuring wildlife viewing, model airplane flying field, lake fishing, camping & miles of trails for runners, cyclists & cross country skiing! Excellent access to Route 53, the Barrington and Palatine Metra stops making for easy commuting to the city from this locale. 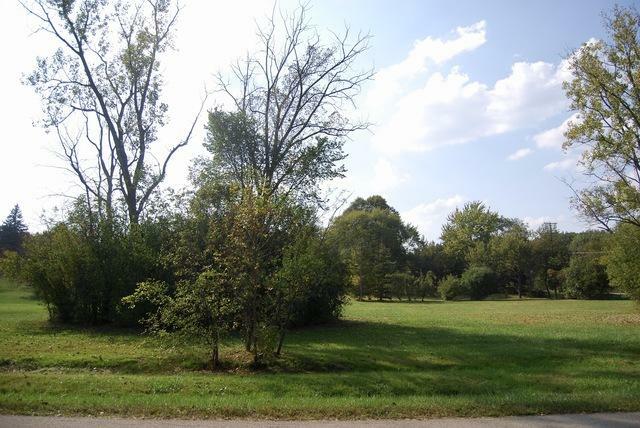 Village of Deer Park site development requirements and survey are available for viewing. Come walk the property!